I was pleased to go to the little town of Weidman in northern Michigan. Pastor Scott Smith invited me to be the “Special Guest” and share some of my stories and songs. The students met at the United Methodist Church. 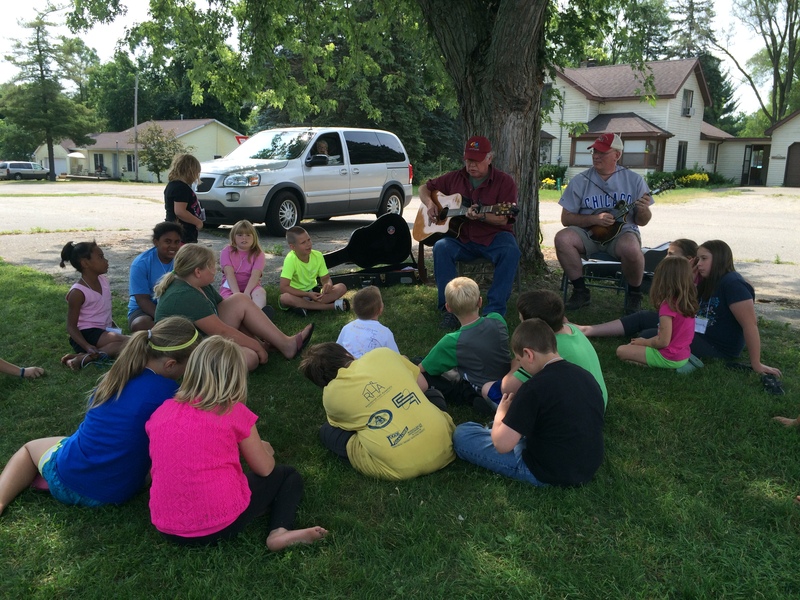 The kids and the adults sang along and Pastor Scott picked a little on his mandolin. It was a great day!